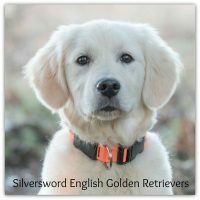 We can offer this, not only because we have our parent dogs tested, but also because they come from such genetically sound, outstanding lines! 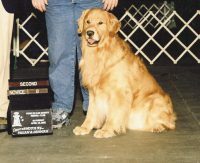 Again, this is all done to assure a firm healthy foundation for your puppy in the standard of the breed. 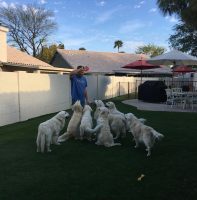 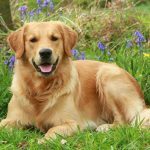 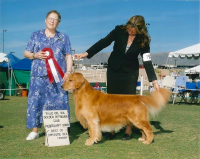 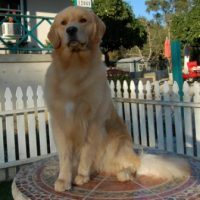 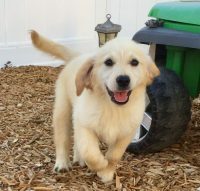 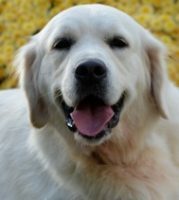 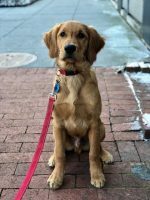 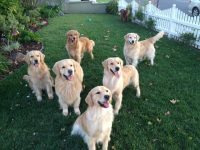 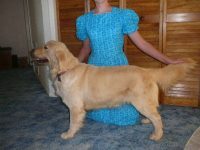 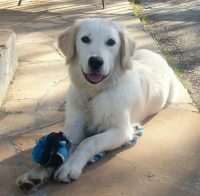 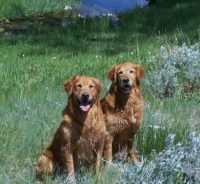 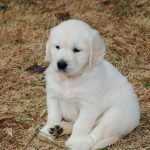 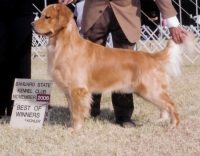 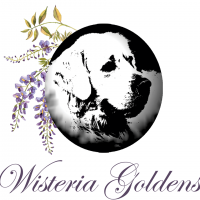 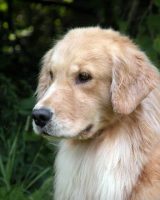 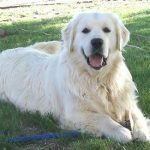 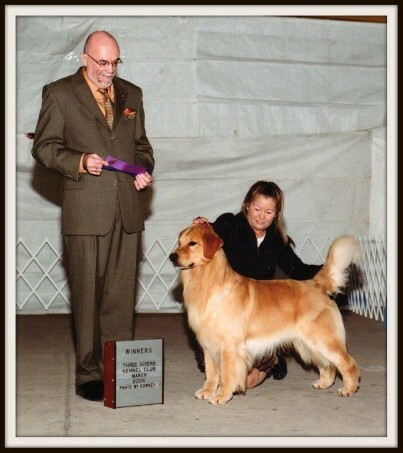 We have searched high and low and worked very hard to have the very best we can offer so that we can help affirm that your puppy has all the characteristics that made Golden Retrievers one of the top loved breeds of our time.